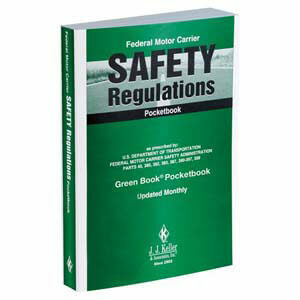 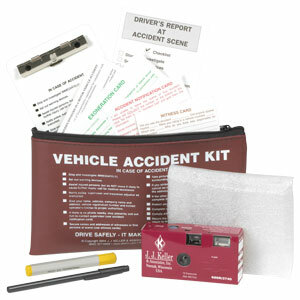 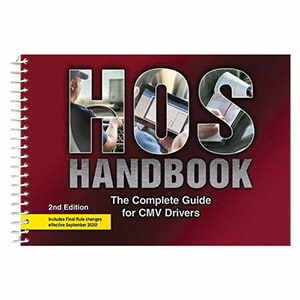 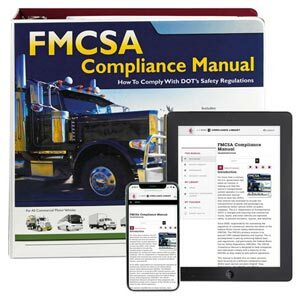 Comply Fully with the ELD Mandate. 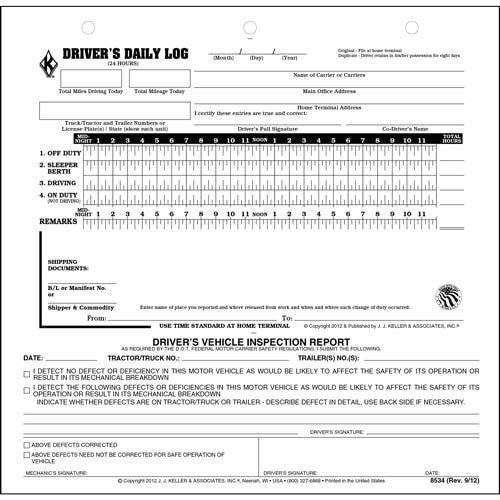 Get ELD malfunction procedures and logs to help comply with 49 CFR Section 395.20(h). 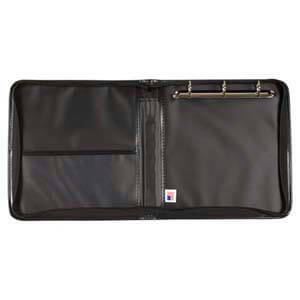 Measures 8-1/2" x 8-7/8"" Read more. 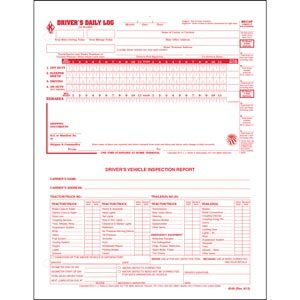 Loose-Leaf Format, 8-1/2" x 6-1/2". 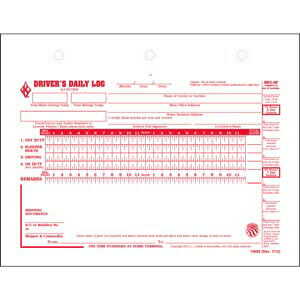 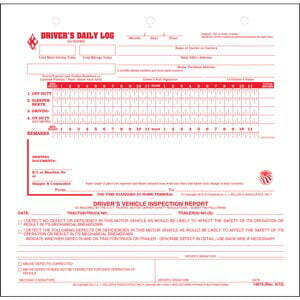 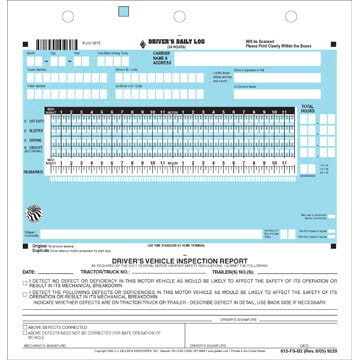 Loose-Leaf Format, 8 1/2" x 8-7/8"
View a sample Loose-Leaf Two-In-One Driver's Daily Log.